Will Bengtson is senior security engineer at Netflix focused on securing the cloud as a member of the security operations and tooling team. He loves tackling hard problems that have high impact from both a success and failure standpoint. Prior to Netflix, Will led security at a healthcare data analytics startup, consulted across various industries in the private sector, and spent many years at a Department of Defense contractor. 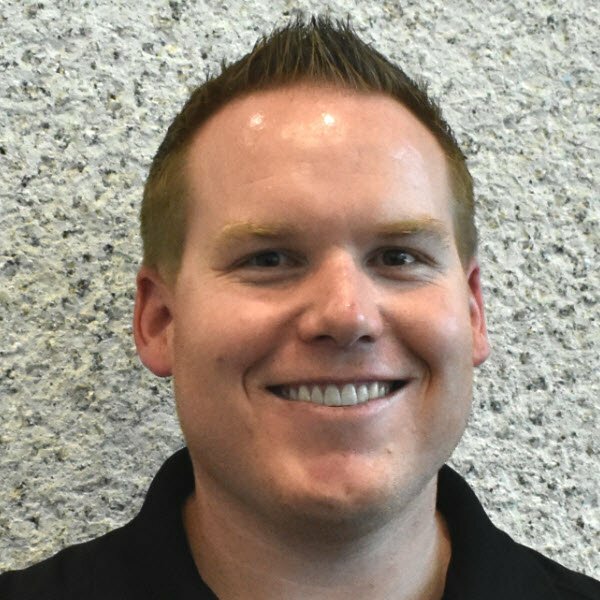 Will is highly active in the security community and is on the BSidesSF and Bay Area OWASP leadership team. When not working, Will can be found working out, appreciating fine whiskey, or doing research/side projects. At Netflix, we are committed to the cloud and have spent many years understanding what it means to run a service securely there. In this talk, I'll walk through the Security through Enablement culture that has been built at Netflix and how it enables developers to move quickly and efficiently.